Here Is A Question For All “Shady 80” Riders: | Sack-Vegas!!!! @sack_vegas I’ve got a good question for you to post. 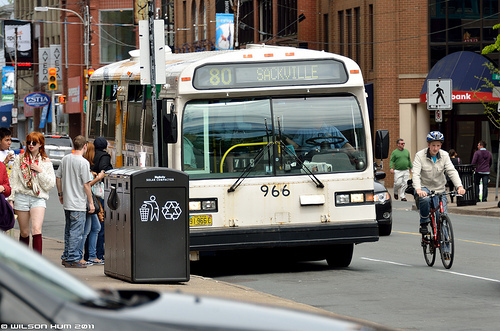 Do people think the 80 is shadier inbound to Hali or outbound to Sackville? I say out. Posted by Sacky on April 13, 2013 in Burning questions!.